Our Maymont tour was very thorough and they wanted to accommodate us as much as possible! Highly recommend! 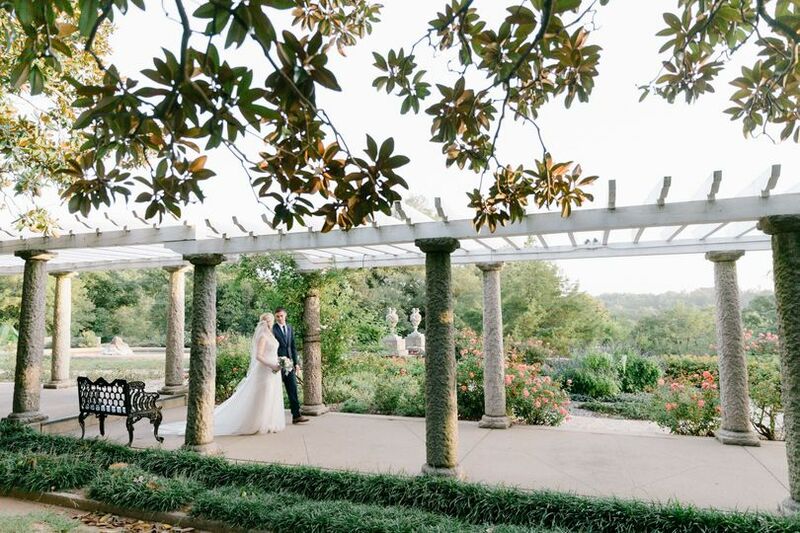 Maymont was the perfect venue for our ceremony and reception! Catherine, Tawheed, and the Maymont staff were easy to work with throughout the process and very helpful/flexible with our ideas. 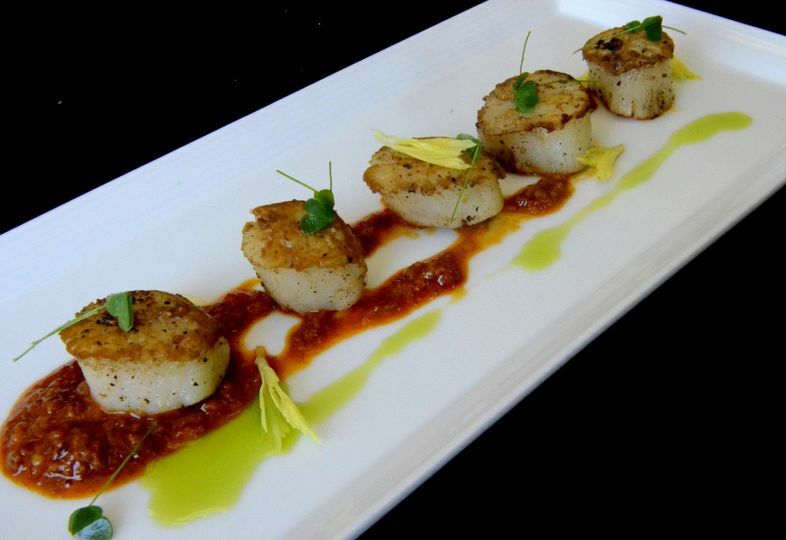 They worked with our other vendors to make sure the wedding day went off without a hitch. 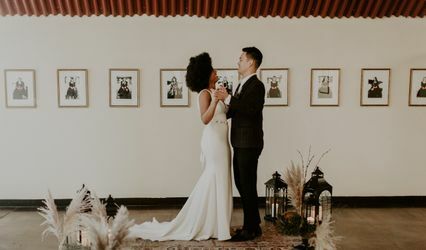 We picked a number of other vendors who had previously worked at Maymont, which made the process a little easier because they all knew what they were doing and where they were going. Everyone loved the ceremony site outside the Nature Center - the weather was beautiful and the setup was perfect. The cocktail hour in the Nature Center exhibit area was a big hit with our guests, and the reception on the Nature Center back patio was a perfect-sized space for our 100-ish guests. The venue had a personal connection for us, which made the wedding extra special. Thank you, Maymont! What an incredibly beautiful ceremony and fantastic party! 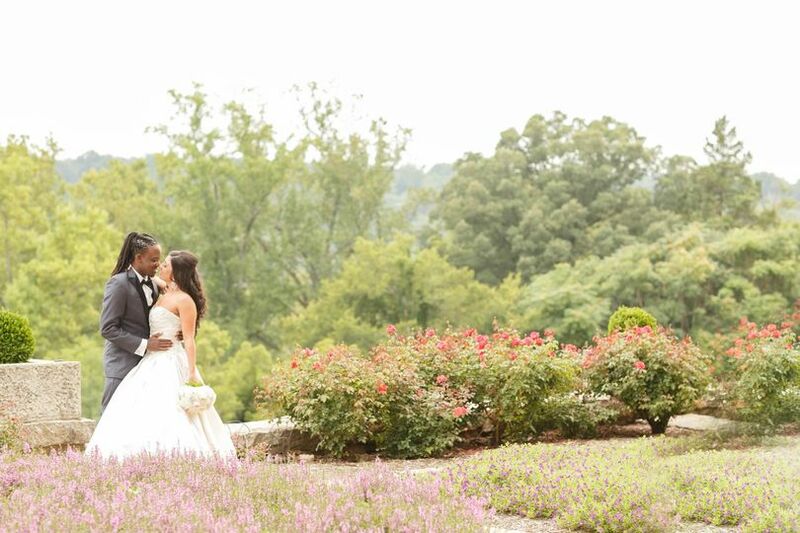 We can not say enough about our magnificent experience with all the professional staff at Maymont. The venue was beautiful, with all the flowers in bloom! 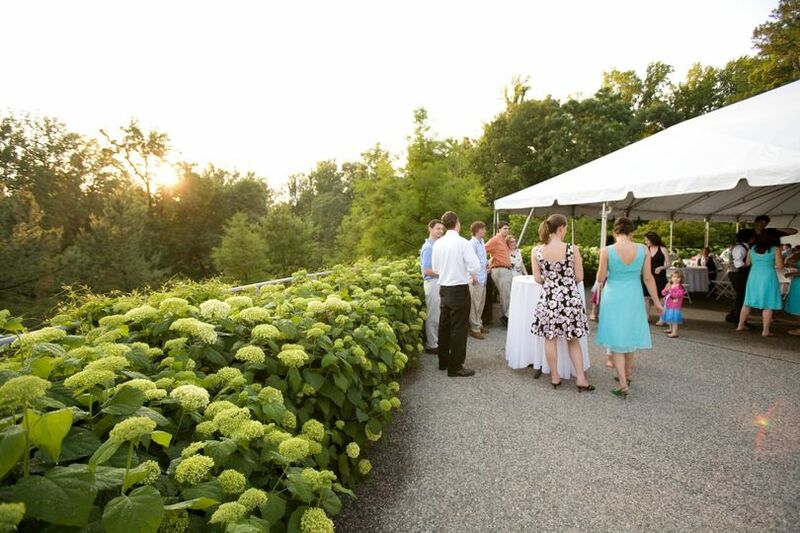 The Nature Center and Patio truly lent to the fabulous fun and unique reception. Maymont's staff was so accommodating with our elder guests and every request we made was met with a smile and positive results!!! 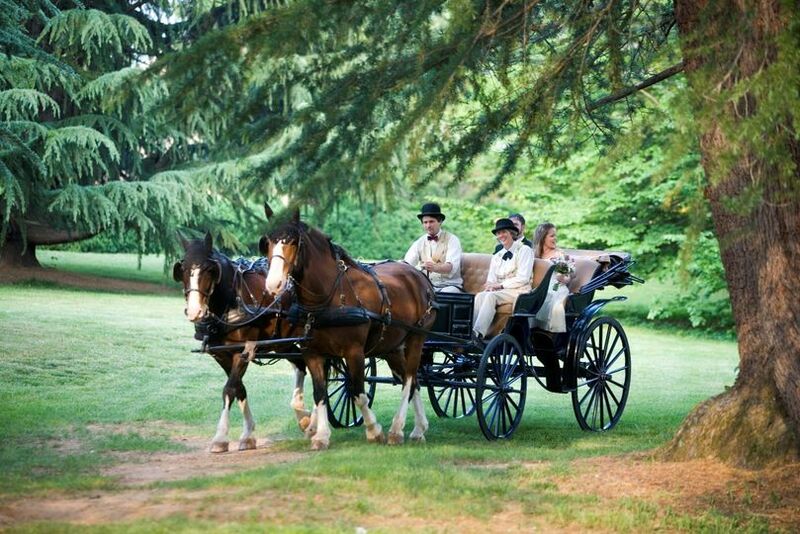 The horse and carriage ride made our bride feel like a princess!!! 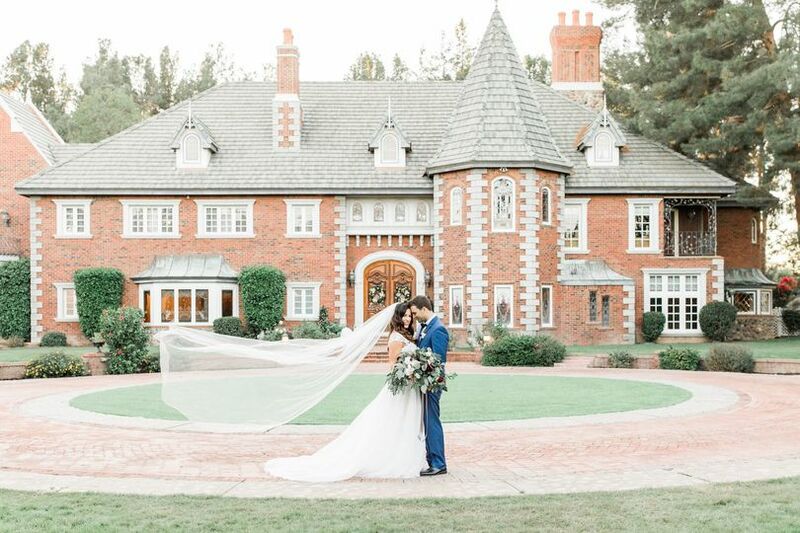 Thank you to everyone who worked so hard to make this fairytale wedding come true!!! 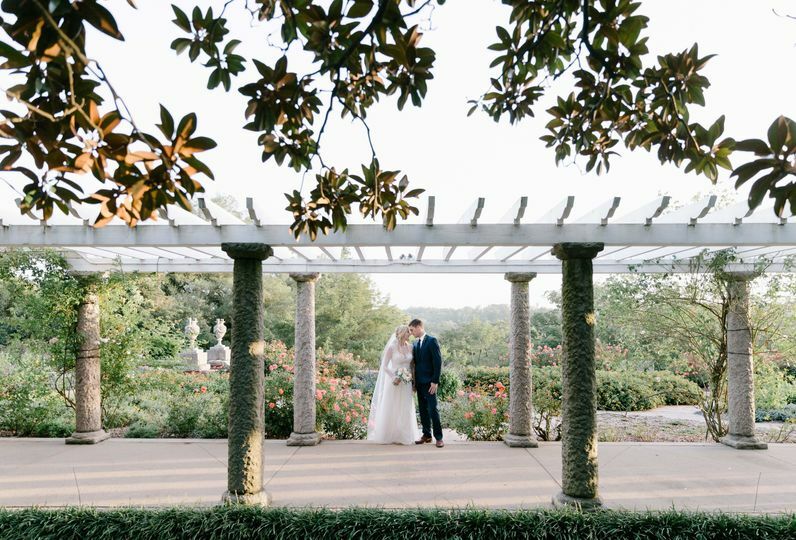 I shot a very private wedding at Maymont and absolutely loved it. They are a wonderful group of people to work with and the grounds are nothing less than extraordinary. 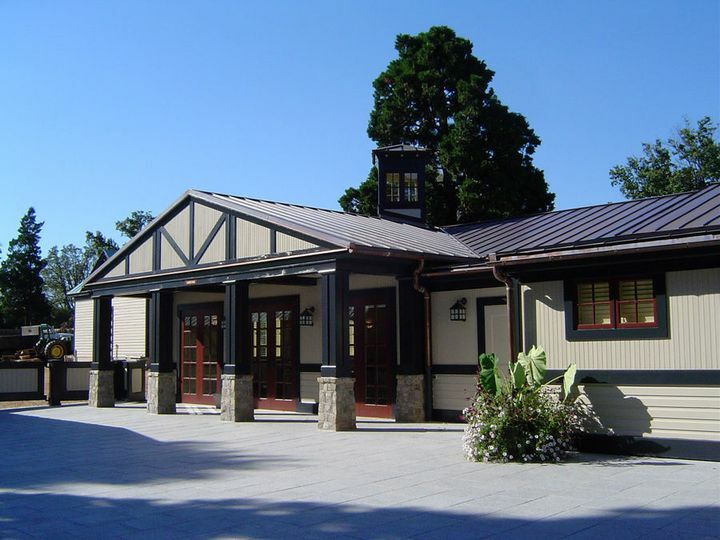 It&apos;s a beautiful venue for a wedding, and has a wonderful indoor/outdoor reception location. My entire experience was wonderful and I would highly recommend the location to anyone. 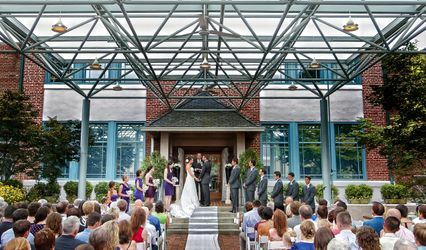 Maymont has several options for ceremonies and receptions! 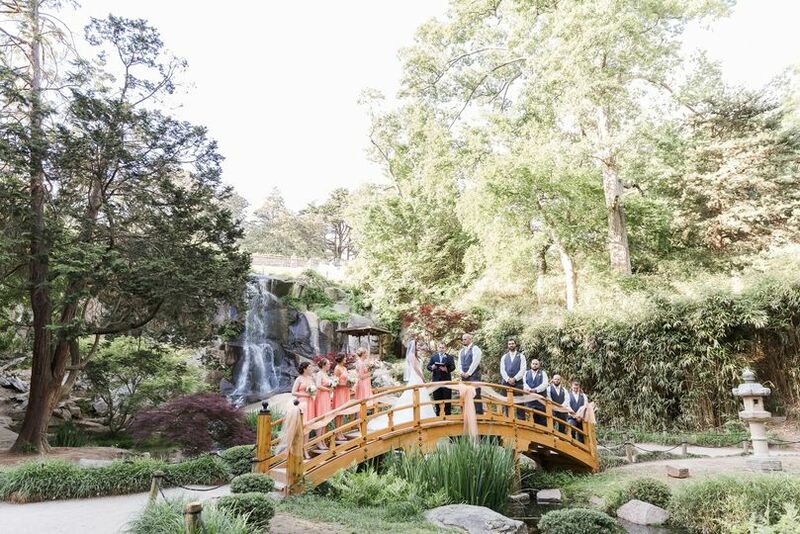 It&apos;s such a lovely park to go to on any day, but on your wedding day - it&apos;s nature at it&apos;s best! We love working with their team there! Oh my stars! 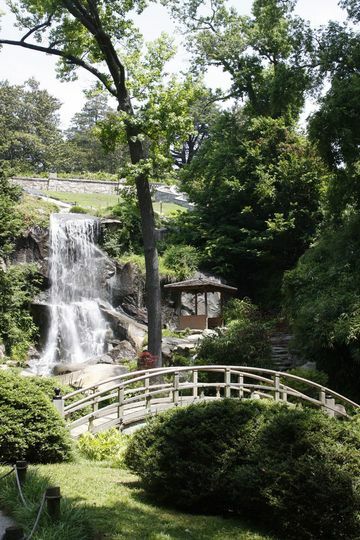 I can&apos;t say enough amazing things about Maymont! 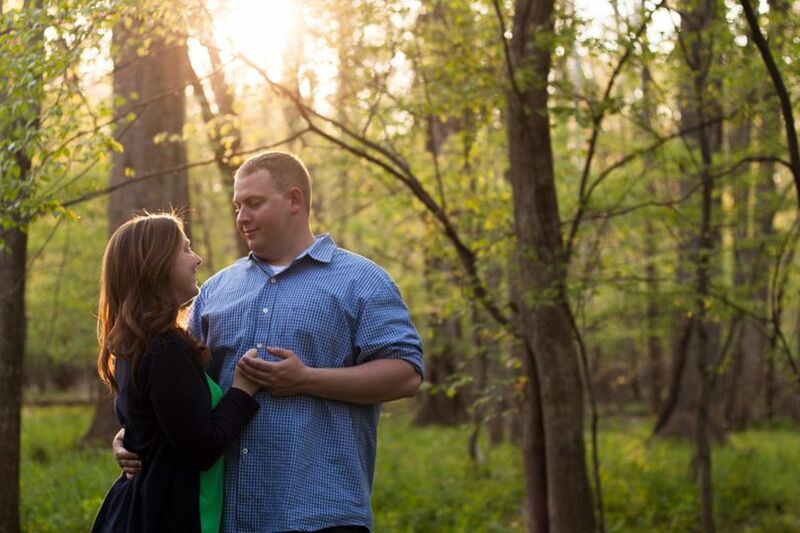 I have photographed several engagement sessions here and I used to take my photography and art history students here on field trips. 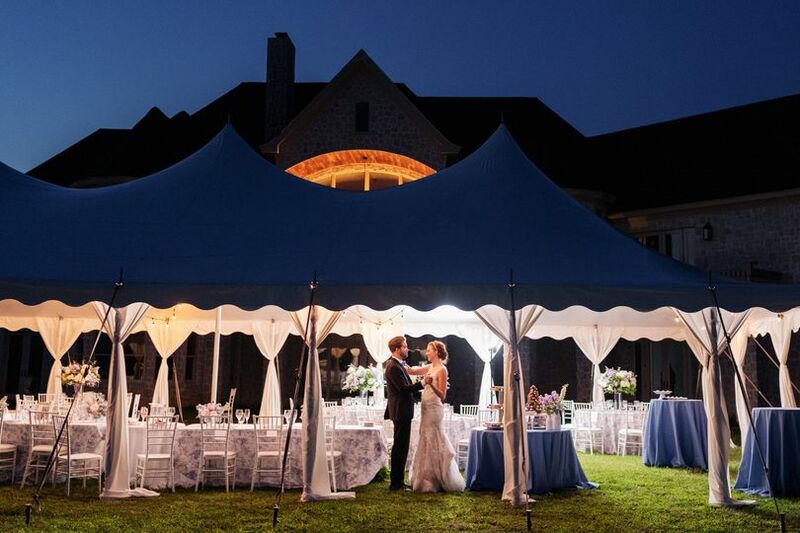 It is a gorgeous outdoor venue, steeped in rich history, agriculture and architecture. 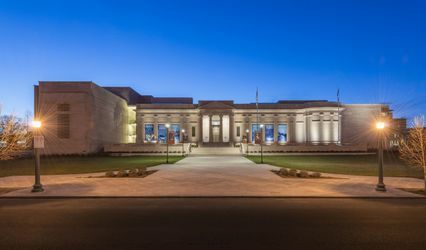 This is THE venue for the intelligent, classic, romantic and joyful bride!